Commercial Electrical: Service Spotlight - Lloyd's Electric Service, Inc.
Business owners and managers of stores and restaurants throughout East Tennessee have trusted Lloyd’s Electric Service, Inc. for decades with their commercial electrical needs. Our experienced team leaders and technicians are armed with the advanced technical know-how and equipment to ensure all of your electrical, lighting, telecom and HVAC projects are done safely, professionally and with as little disruption to your business as possible. Whether you’re building from the ground up, upgrading systems, or are in need of a reliable contractor for maintenance and repairs, Lloyd’s Electric Service is dedicated to helping our commercial clients keep top-billing in mind. 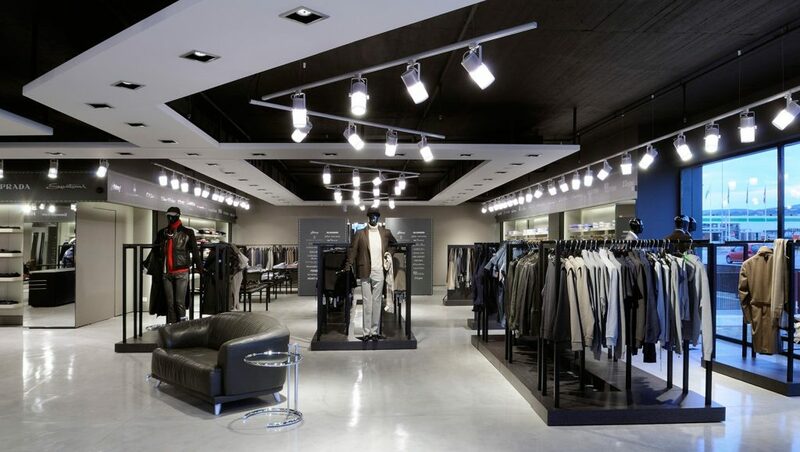 An attractive lighting scheme is a key element in your customer’s overall experience when they visit your establishment. Lloyd’s Electric Service can design a custom lighting layout for your business that is both charming and functional to draw clients to you and entice them to return time and time again. We also handle parking area and site lighting design and offer innovative solutions like the Trydon® system to help cut energy costs and keep the bottom line up. Lloyd’s Electric Service is also a local leader in commercial electrical energy conservation. With affordable payment plans via Synchrony Financial and help from Lloyd’s Electric Service, you can create an eco-friendly establishment that will save your business money and win the hearts of your patrons. Whether it be upgrading for efficiency, adding a solar array, or monitoring and managing power consumption, our friendly staff can offer solutions tailored to your business’s unique needs. Lloyd’s Electric Service, Inc. provides important services to our commercial electrical clients such as air balance testing, occupancy pre-inspection, emergency and egress lighting, code inspection repairs and 24 hour emergency service to help ensure your establishment is safe for your employees and patrons as well as in keeping with all applicable codes and ordinances for your location.